You are here: Home / Topics / Faith & Life / What is Lent? Lent is the six-week season in the church calendar beginning on Ash Wednesday and ending Easter Sunday. Ash Wednesday is named for the practice of placing ashes on the forehead as a sign of repentance to God. Easter Sunday celebrates the resurrection of Jesus Christ on the third day after his crucifixion. Lent commemorates the 40 days Jesus spent fasting in the wilderness before beginning of his public ministry. In most Western traditions Sundays are not counted as part of Lent (hence it is 40 days within a 46 day period). 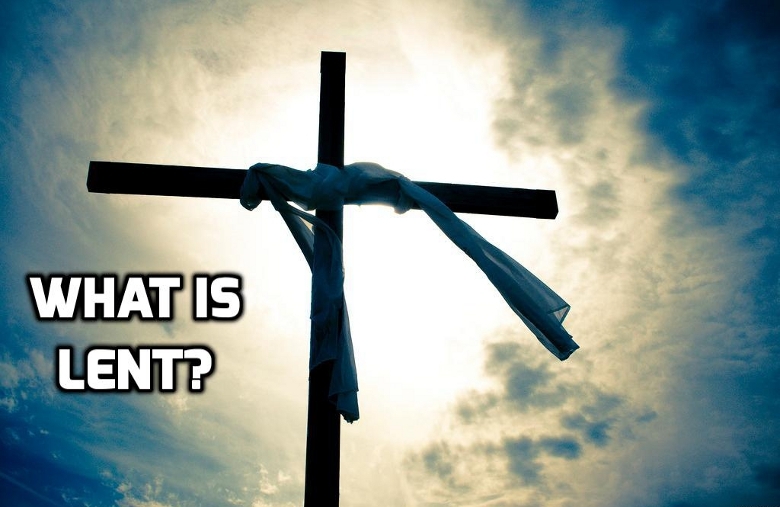 Lent is generally recognized as a time for Christians to prepare for Easter through reflection, repentance and prayer. While many Christians from many denominations observe Lent, the choice of how and whether to observe Lent is typically left to the individual. Many churches offer special services that focus on our need for a savior, the necessity of repentance and/or the work of Jesus Christ. For example, during Ash Wednesday services believers mark their foreheads with ash as a symbol of sorrow and mourning over their sin. Maundy Thursday services commemorate the Last Supper which is the last time Jesus celebrated passover with the apostles and Good Friday services commemorate Jesus’ death on the cross in our place. Some Christians choose to give up a habit or behavior during Lent in order to focus on their need for repentance. This self-denial could be as simple as foregoing chocolate or a disciplined program of fasting. Some Christians read a special devotional series or Scripture designed to further their understanding of the meaning of the cross and Easter Sunday. Because Lent is not officially instituted in Scripture, there is no biblical mandate to keep Lent. Nor should you observe Lent out of peer-pressure or guilt. Neither should you observe Lent in an attempt to win favor with God. That said, I consider any time spent reflecting on what Jesus Christ did for us time well spent — whether that reflection is part of a regular Bible study, a Lent devotion, or a small group study.